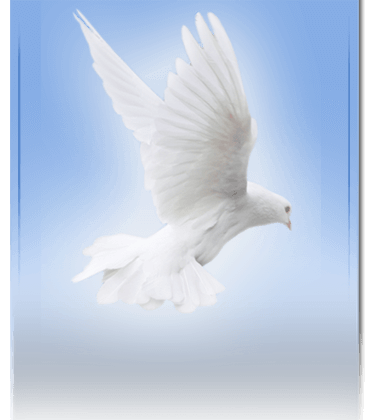 What would you like to know about Eutawville Community Funeral Home? Eutawville Community Funeral Home is a family owned and operated funeral home. On October 10, 1987, the funeral home was established. They opened their doors for a grand opening at 440 Porcher Avenue in Eutawville, S.C. And today, we continue to be “People who care and share in the time of need.” Pictured below are the owners and operators of the funeral home. At EUTAWVILLE COMMUNITY FUNERAL HOME, we believe “SERVICE HAS NO BOUNDARIES”. Any good business will always give back to the community. As we continue to serve, we give of our time, talent and treasure. We support our community in terms of awarding scholarships to graduates of our local schools (i.e. Cross High and Lake Marion High Schools). We proudly assist with fund raisers for local churches, schools, and other non-profit organizations. 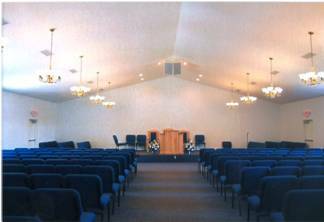 In December 2007, we celebrated the expansion of our funeral home with an ADDITIONAL full service chapel. It is very spacious, comfortable and accommodating. In 2012, we began offering BURIAL PLOTS. Our journey, our success and our tomorrows have and always will hinge on four things: OUR FATHER, OUR FAITH, OUR FAMILIES AND OUR FRIENDS. The picture to the left is that of Caldwell Pinckney, Sr., one of the pioneers of Eutawville Community Funeral Home Inc. Mr. Pinckney departed this life in February 2006, and though God called him home at that time, his legacy still holds true. He was the Father and Husband of the present owners of the funeral home. His vision for a full service funeral home is alive and well today. 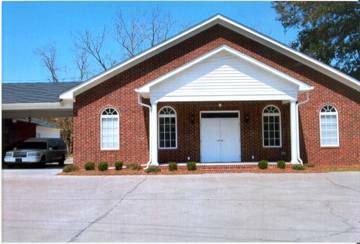 In December 2007, we celebrated the expansion of our funeral home with an ADDITIONAL full service chapel. We now offer burial plots on an as needed basis. This new cemetery is now open and dedicated in his honor.